Rural areas like the Red River Valley are struggling to keep healthcare professionals active in their communities. Older professionals are retiring, and younger professionals are often lured away by urban healthcare system recruitment efforts. These factors can cause local numbers to dwindle while community-focused healthcare providers search for new ways to attract talent or—as in the case of CHI St. Francis Health—create it. 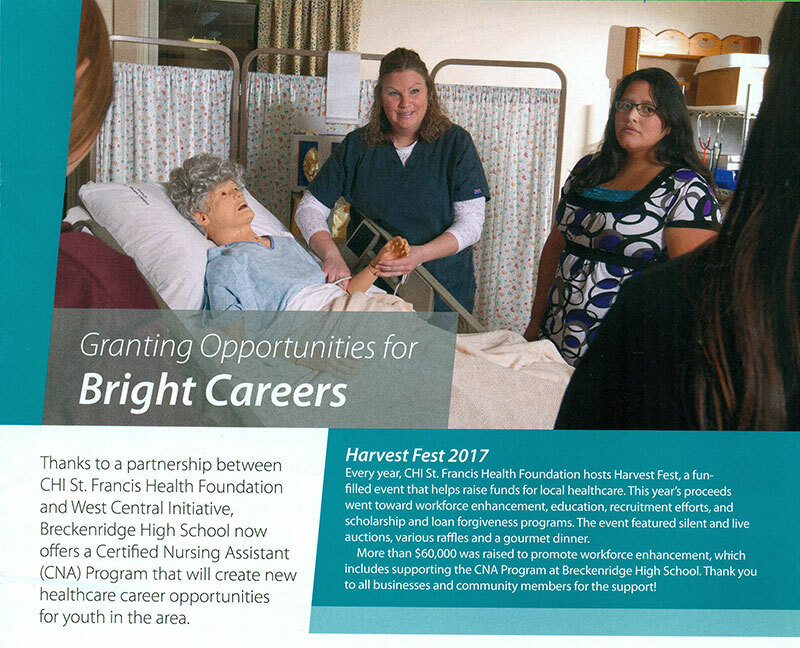 a high school CNA program, and a partnership was formed. After speaking with the principals at Breckenridge High School, the CNA Program took shape and was implemented at the start of the most recent school year. The CNA Program allows Breckenridge High School students to earn CNA certification through classes offered at CHI St. Francis Health. After they are certified, students can begin CNA work at CHI St. Francis Health and other community providers. lab work and see the role of a CNA in action. The class can accommodate as many as 15 students and will expand as interest grows, thanks to grants and donations from community members and organizations.  To learn how you can contribute to efforts like the CNA Program at Breckenridge High School, visit www.foundationgiftlegacy.org. Reprinted with permission from CHI St. Francis Health. 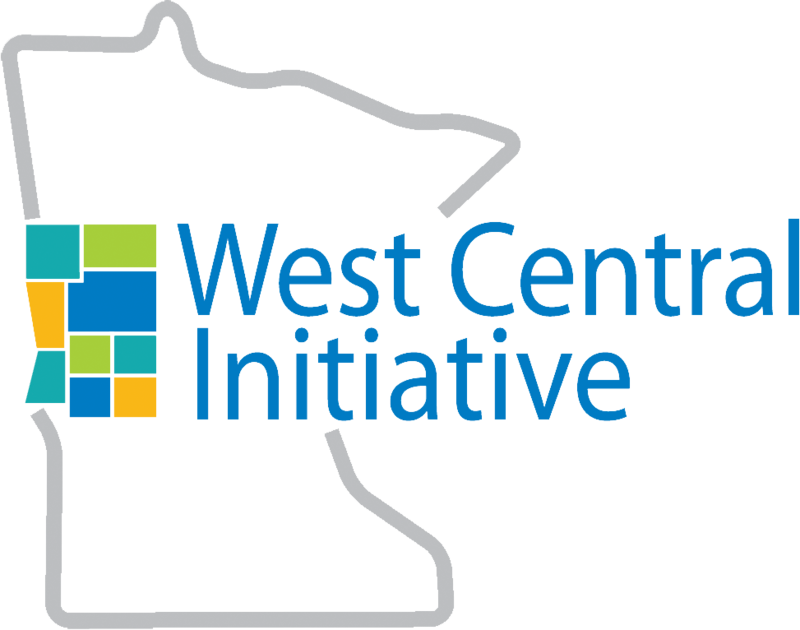 To learn more about WCI's Workforce Solutions Grant program, visit workforcesolutions.wcif.org.